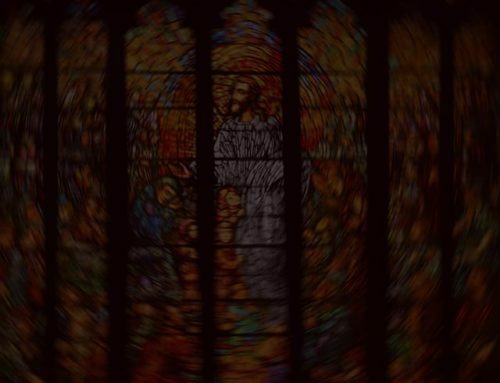 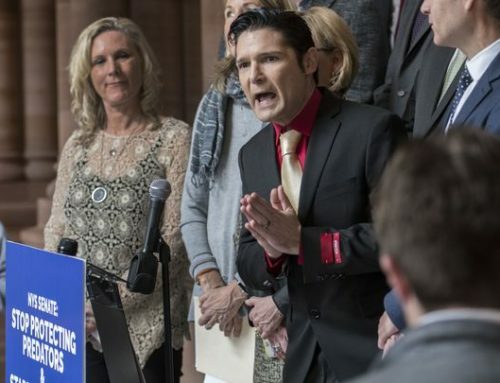 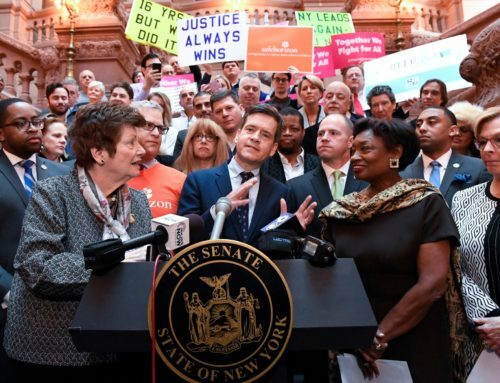 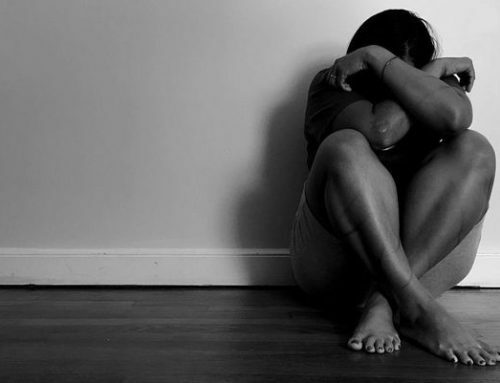 Just as a bill to empower victims of child sexual assault appeared ready for quick passage under the new Democratic majority in the State Senate, the measure is getting a hard second look even by its supporters. 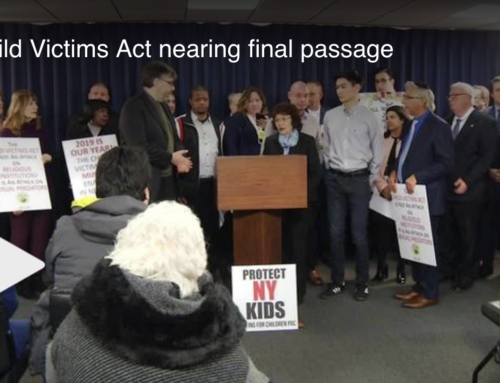 The Assembly’s Democratic majority easily passed the Child Victims Act for the past two years and Gov. 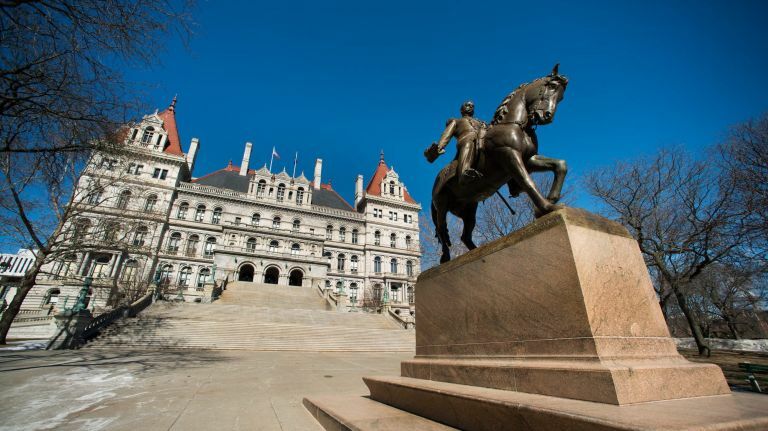 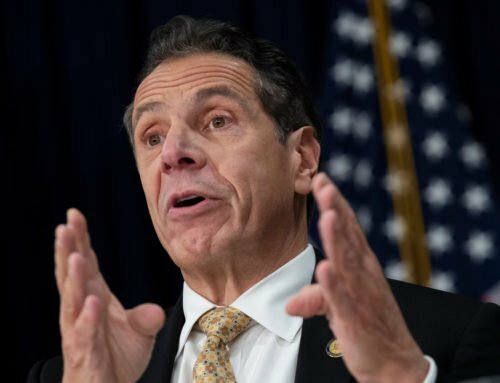 Andrew M. Cuomo has supported it, but the bill stood no chance of becoming law because of opposition by the Senate’s then-Republican majority….